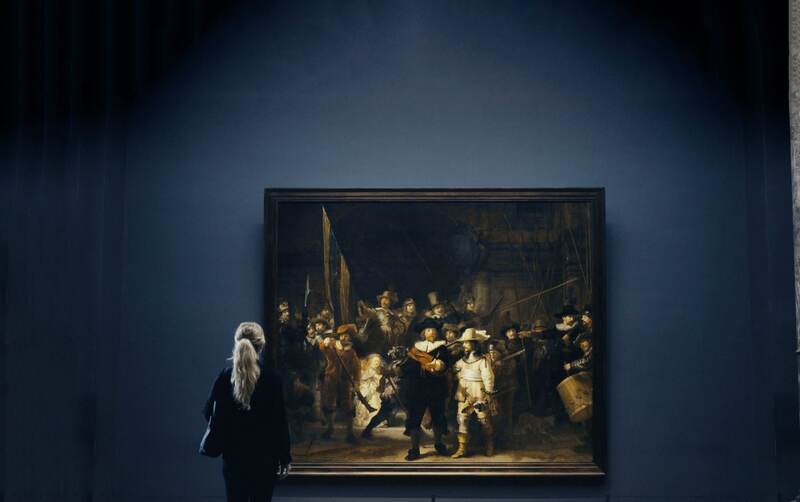 Amsterdam, the Netherlands – Royal Philips (NYSE: PHG; AEX: PHIA) and the Rijksmuseum today announced that they have extended their long term partnership for another five years. As part of the partnership, Philips will work closely with the Rijksmuseum to jointly apply meaningful innovations and programs that reinforce the link between art and well-being while enhancing the overall experience for the museum’s visitors. The Rijksmuseum is the iconic art museum of the Netherlands. After ten years of rebuilding, refurbishing and renovating, the Rijksmuseum opened its doors to the public again in 2013. Today, 8,000 pieces of art in the museum’s 80 galleries tell the story of 800 years of Dutch art and history, from the Middle Ages to Mondrian in the previous century. As the founder of the Rijksmuseum, Philips was closely involved in the redesign and rebuilding of the museum. The Rijksmuseum and its artworks are illuminated by Philips’ LED lighting that was specifically designed to enhance the visitors’ experience and optimize the conservation of the art together with other Philips technologies. Comprising a total area of 9,500 square meters, it is one of the largest gallery spaces ever lit by LED lighting. The Rijksmuseum is the museum of the Netherlands. 8,000 treasures spread over 80 galleries tell the story of 800 years of Dutch art and history from the Middle Ages to the present day, and of major aspects of European and Asian art. Most of all the Rijksmuseum is the home of the Dutch Masters of the Golden Age with all-time favorites as Jan Steen, Frans Hals, Johannes Vermeer and Rembrandt van Rijn. Open daily from 9 am - 5 pm CET. At the Rijksmuseum, art and history take on new meaning for a broad-based, contemporary national and international audience. The Rijksmuseum links individuals with art and history. As a national institute, the Rijksmuseum offers a representative overview of Dutch art and history from the Middle Ages onwards, and of major aspects of European and Asian art. The Rijksmuseum keeps, manages, conserves, restores, researches, prepares, collects, publishes, and presents artistic and historical objects, both on its own premises and elsewhere.